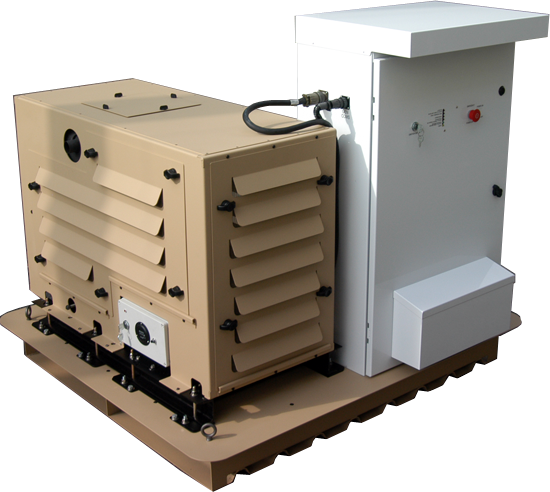 Tactical Generators | Powering Tactical Applications in rugged environments worldwide. Unlike most engine-generators, these light weight, Tactical Generators® produce computer grade AC or DC power. In addition, most of these units are designed to use jet (JP-8, JP-5) and diesel (DF-1, DF-2) fuels. These fuels are usually more readily available in the field. 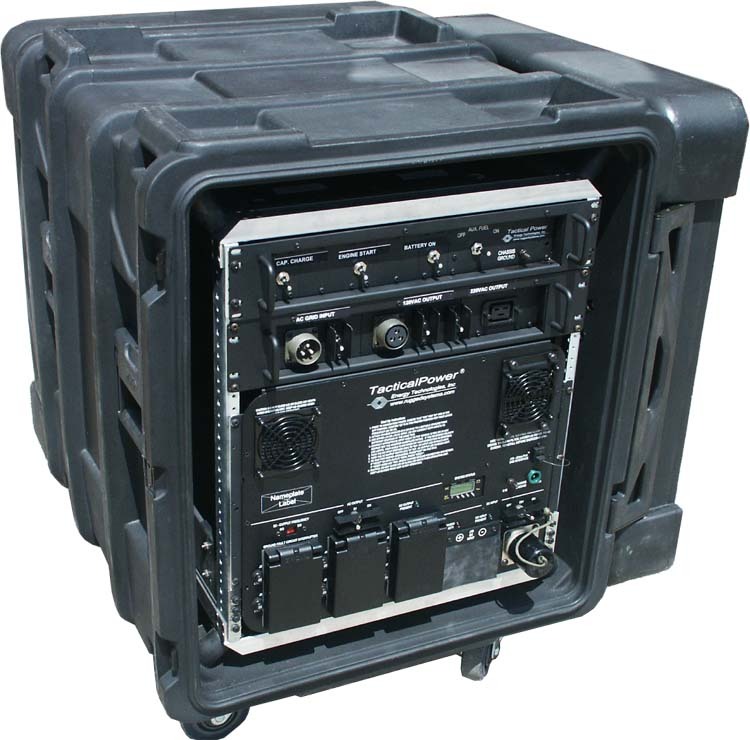 Tactical Power Plant® versions combine the benefits of the generator, UPS and ATS into a single deployable package. ETI’s TacticalPower Plant® (TPP) can address global input and output voltages and frequencies (i.e. 120/220 VAC, 50, 60, 400 or 1000 Hz, 12, 24, 48, 72 or 125 VDC) allowing it to be deployed anywhere in the world and used with all electronic equipment and critical loads. 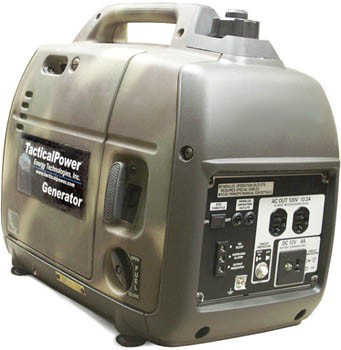 ETI’s Tactical Generator® output is computer grade vs. most generators which produce noisy, unstable power less suitable for the reliable operation of electronic equipment. 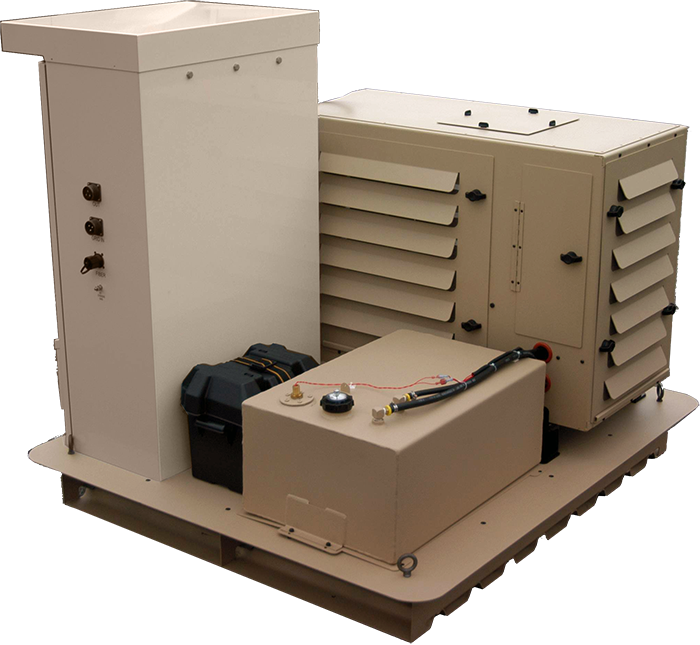 ETI’s offers a range of components to support our Tactical Power Plants™ and Tactical Generators. The Firebird is an intelligence gathering aircraft designed by Northrop Grumman’s Scaled Composites design shop which can be flown remotely or by a pilot. The Firebird is designed so that the aircraft is able to carry up to four modules of spy equipment simultaneously, on a separate system from that needed to control the plane, so that equipment can be easily swapped in and out. The aircraft has the ability to simultaneously view infrared imagery, gather real time high definition video, use radar and eavesdrop on communications. ETI’s systems are in use supporting ground based electronics for the pilots of this program.